Works with 99% of available POS Systems and includes pre-pay gas features. With a Self Service checkout, you can have a 24/7/365 checkout for less than $50.00/day. A Utopia self-checkout can be purchased for less than you think and leasing options are readily available. Self Service Technology is POS neutral so it works with any POS system or it can work as a stand-alone register. It is market proven and is a cost effective way to deal with rising overhead costs. Plus Self Service Technology was designed from the beginning to work in the convenience store environment. Self Service Technology is POS neutral so it works with any POS system or it can work as a stand-alone register. 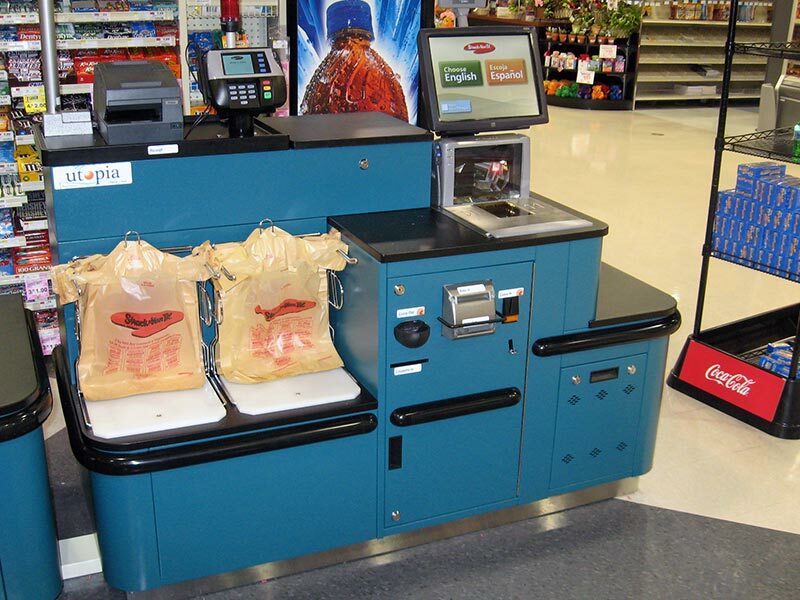 Our self checkout is market proven and is a cost effective way to deal with rising overhead costs. Plus it was designed from the beginning to work in the convenience store environment. 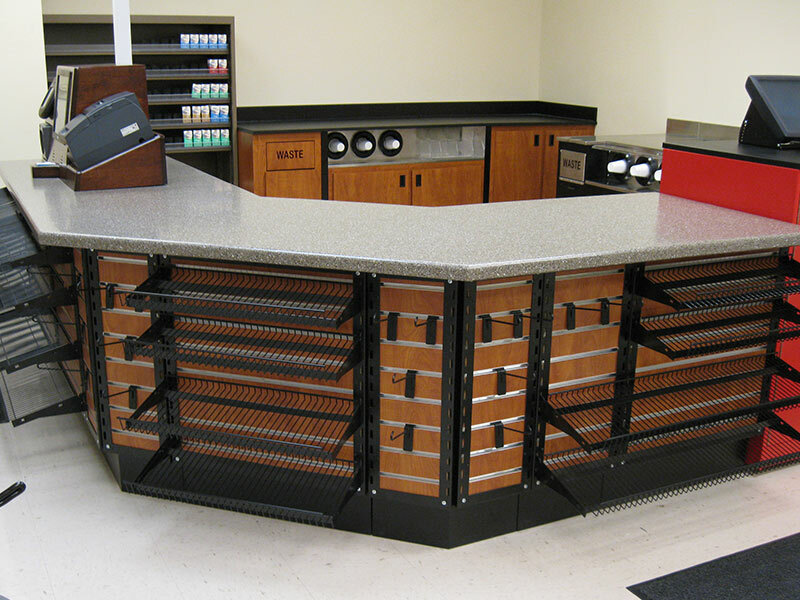 If you have a counter in your store, then you have a place for a Self Service checkout. 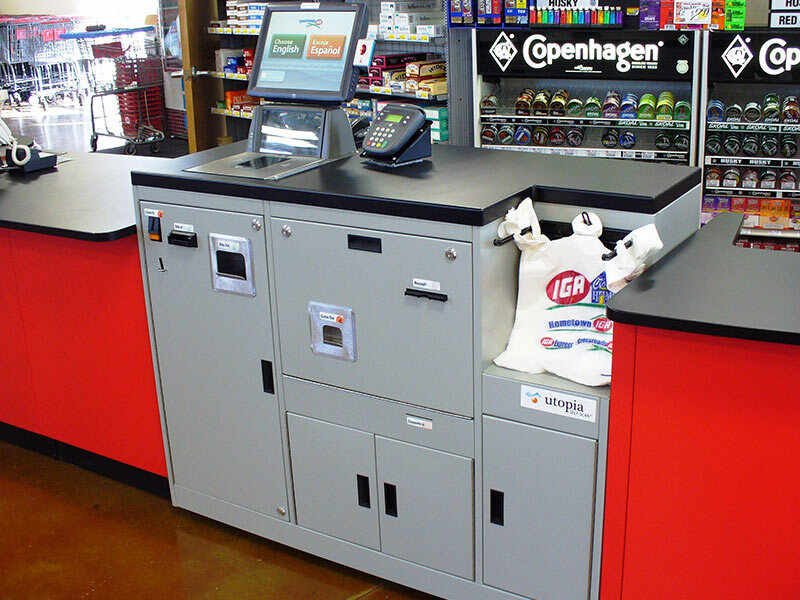 Our Self Service Technology line has the widest model range of Convenience Store self checkouts designed specifically to work in the convenience store environment. With the increasing use of electronic payment and customers always in a rush, a Self Service checkout is a ideal way to give your customers what they want, a convenient and quick shopping experience.